In general, I do not work with small business start-ups. In this case, by "business start-up" I am referring to businesses that are only a concept and have not generated any revenue. I will typically refer these new owners to entities or individuals that focus on startups. If your business is pre-revenue, you must target those angel investors who have expertise or a strong interest in your chosen field. If you are not offering a product or service that is clearly differentiated from the competition, you will have an extremely difficult time attracting angel investors. 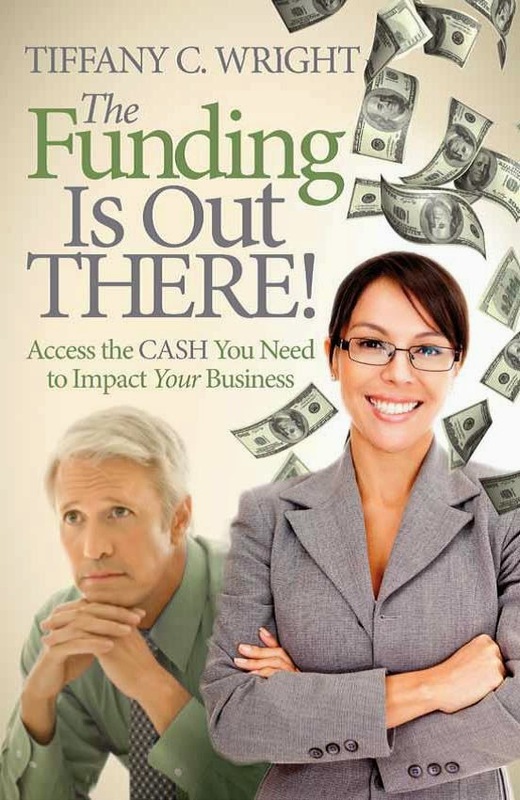 If you do not have a brand new service offering, new technology, new product or new process or methodology that serves your target market in a new way, then I HIGHLY recommend you focus on generating revenue before pursuing any outside funding. If you can pre-sell any amount of your product or service, you demonstrate the viability of your product or service to those who would potentially invest. I am not a sales person; my skill set lies in finance, strategy and operations. However, I do have persuasive skills and have been able to pre-sell products and services. Even if you are a horrible sales person, if you believe in your product or service, you can at least generate a few hundred or thousand dollars in sales to prove your new business start-up's viability (depending on pricing). If you cannot, why should I invest? If you cannot sell one thing, how could I possibly believe that you'll do better when you have more money? Here is a wonderful video I found on YouTube from Big Vision Show that drives home the point. This is why entrepreneurs starting from absolute zero nearly always use their savings or income from another another source - i.e., a job - to start a business. Entrepreneurs also often inject a lot of "sweat equity" to get to the next stage. This is also why entrepeneurs first turn to friends and family after their own savings. Friends and family will invest in you and often don't need a full proof of concept to invest. This is also why so many inventors have a difficult time attracting investment. Inventors focus on creating products that are cool to them and often have no concept of what the market wants. Unfortunately, often there is little or no market need or interest for the product.